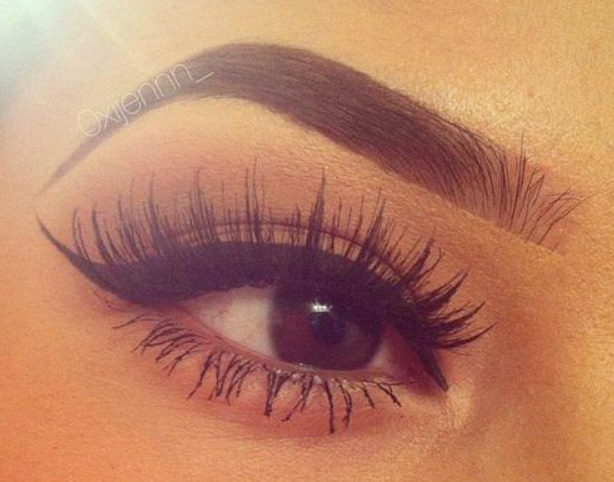 Bold eyebrows have been in style the past few months, varying from highly defined to a more gradient look. Click below to see a compilation of photos of this makeup statement. (Photos) Cake Cake Cake! 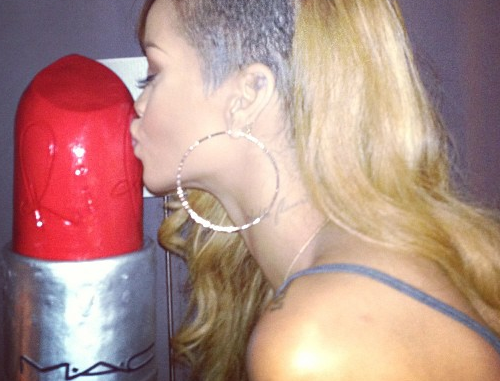 Rihanna Gets “RiRiWoo” Lipstick Cake! Congrats to Rihanna! Her MAC lipstick “RiRiWoo” sold out in three hours! Click below to see the lipstick cake she got in celebration of her makeup success. · make your lifestyle juicy.